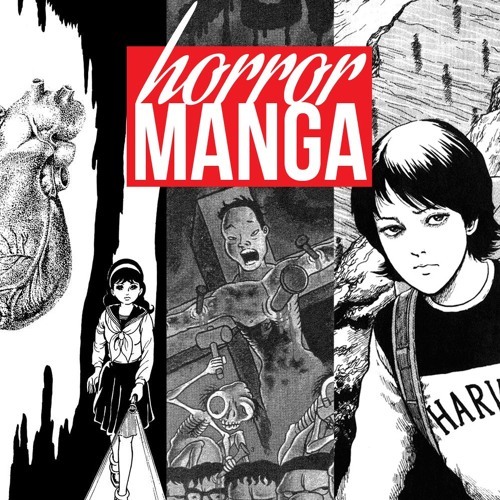 Issue 32 – Horror Manga: This Is My Hole! On this episode, the gang goes outside of our comfort zone and get way creeped out by really graphic and gory Japanese horror manga. In this episode, we continue our spooktacular October with Part 3! We also reveal the secret of the pee pact and don’t know anything about religion. Ryan catfishes his way to a free kidney. Darryl-San is a giant weeaboo who barely knows anything about manga lore, even though he probably wrote one of these stories. Phil 4/20 falls to the bottom of hell e’rryday. Sly takes mental note of how best to kill Ryan. Or is it just Darryl’s spot on Ryan impression?